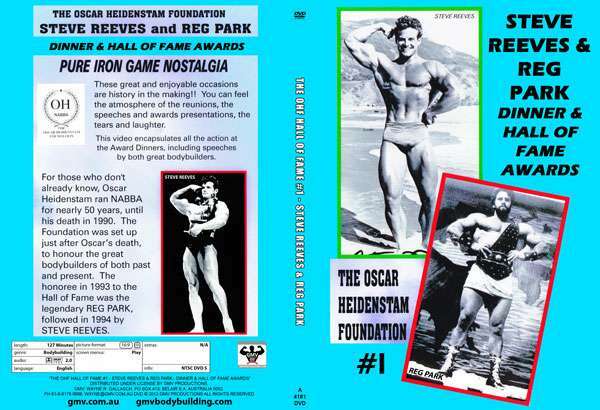 This DVD encapsulates all of the action at the Awards Dinners in 1993 and 1994. 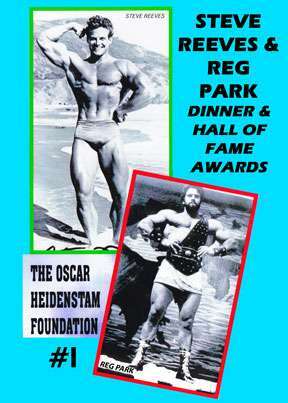 Includes speeches by both of legendary bodybuilders. 1993 Reg Park and 1994 STEVE REEVES.